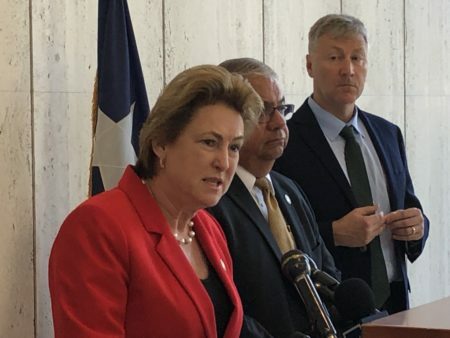 Harris County District Attorney Kim Ogg is seeking an extra $20 million to hire 102 prosecutors, in order to relieve a backlog that has built up since Harvey. 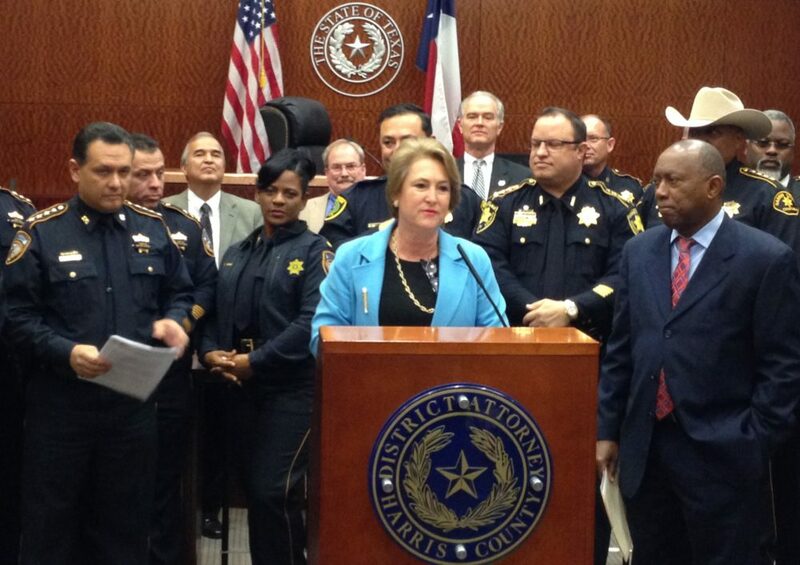 Harris County District Attorney Kim Ogg (center). 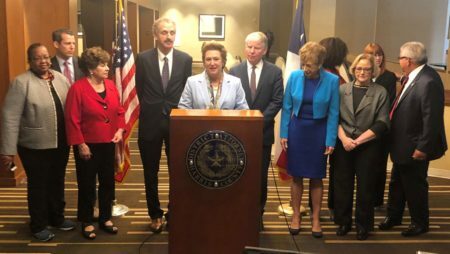 Some progressive organizations are accusing Harris County District Attorney Kim Ogg of violating her campaign pledge to reform the criminal justice system. The complaint follows the DA’s request for a $20 million increase of her department’s budget to hire 102 new prosecutors, an increase of roughly 40 percent. The Texas Organizing Project (TOP) and the Texas Criminal Justice Coalition say Ogg is backtracking on her pledge to reduce mass incarceration. TOP campaigned for Ogg when she ran for DA in 2016. 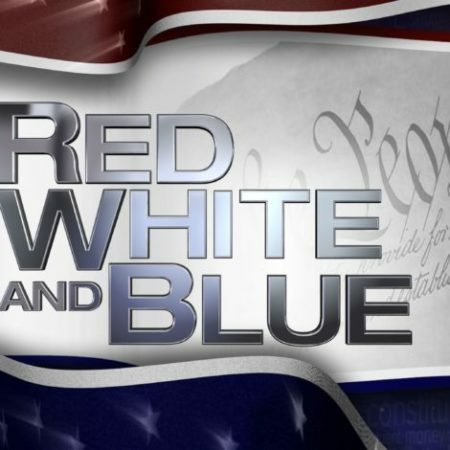 “More liberal and progressive elements in the Democratic Party like the TOP are saying, ‘We don’t need that kind of heavy emphasis on prosecution. 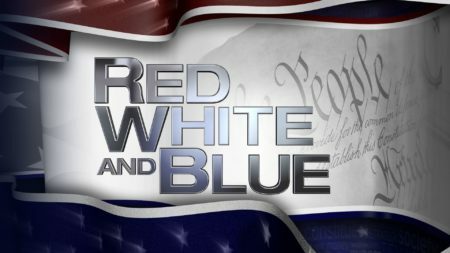 We should be doing things like reducing bail or going to personal recognizance,’” says Bob Stein, a professor of political science at Rice University. County commissioners will vote on her budget request next week.